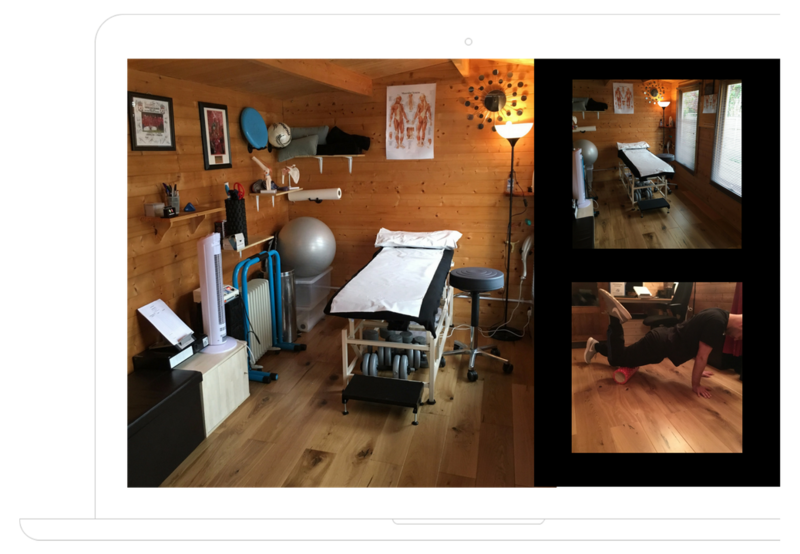 Our clinics are designed for the sole purpose of providing the best sports rehabilitation services. They have suitable beds, latest rehabilitation and electrotherapy equipment. The Orpington clinic is based at 140 Charterhouse Road, Orpington. Walk down the side of the house. You will see an intercom on the side gate. Please press the intercom button and your Therapist will come and greet you. Bus travel – Route R7 from Orpington runs along Charterhouse Road. Rail travel – The nearest train stations are Chelsfield (10 minute walk) and Orpington (25 minute walk). 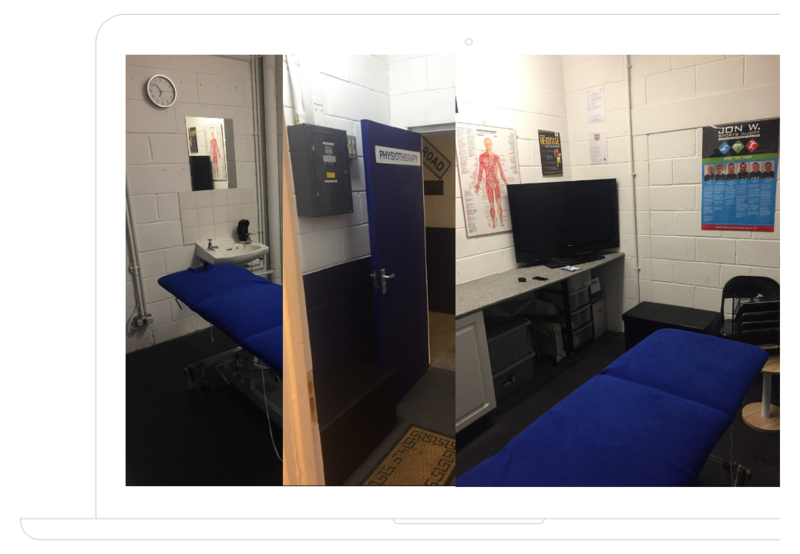 The Bromley (Hayes) clinic is based in The Warren, Metropolitan Police Sports Club Hayes Ltd, Croydon Road, Hayes, BR2 7AL (A232). Drive/ walk past the main car park which will be on the left. Follow the road to the left (the main building will be on the right). Continue passing tennis courts on the left. The road will lead into a small car park. Park here and then you can enter the building next to the car park (The Hobbit Building). Enter through the double doors and you are in our waiting area. Please take a seat and your Therapist will be with you at your appointment time. Bus travel – Route 246 runs to within a 5 minute walk of the clinic. Other routes run close to the clinic. Routes 119 (From Bromley & Croydon), 138 (From Bromley) and 314 (From Bromley &b Addington) go to Coney Hall. From there you can walk to the Warren in approximately 10 minutes or catch a 246 (2 stops). Rail travel.The nearest station is Hayes, which is approximately 15 – 20 minutes walk away. You can also catch a 119, 138, 246 or 314 from Hayes Station. 1. From the Car Park, enter the double doors for the Tiger Pit Crossfit gym. 2. On entrance you will see the gym on the right hand side. Walk past this and turn right into the corridor. 3. Jon W Sports Injury is the door on the right hand side. 4. Please come in and take a seat in the waiting area. Your Therapist will be with you at your appointment time. 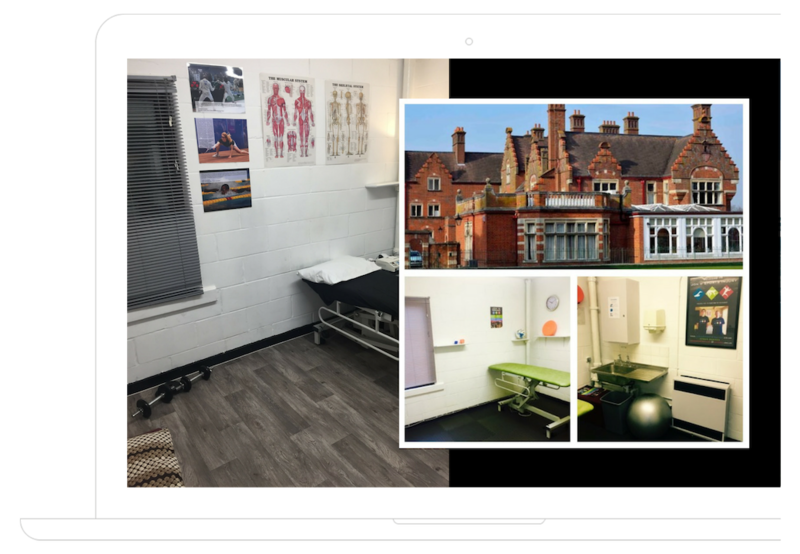 The Hayes clinic is based in The Warren, Metropolitan Police Sports Club Hayes Ltd, Croydon Road, Hayes, BR2 7AL (A232).